The average person who is trying to lose weight will usually cut out or severely reduce their carbohydrate intake. Sure they will experience an initial weight loss of anywhere between 5 – 15pds within the first 2 weeks. A simple and fast solution.. or so they think. The majority of that weight lost will be from water and mucle tissue. Energy levels are the first to be affected from low carb diets, followed by headaches, cravings (usually for junk food), mood swings, slowed metabolism. The longer you are on a carb restricted diet the more it will take a toll on your body. Imagine not being able to go up a flight of stairs without losing your breath…or to experience hair thinning/ loss. These serious side effects can be a result of almost non-existent carbs for too long. Your body cannot function without carbs. Carbohydrates are the primary source of energy for all of our body’s functions. From muscular contraction, to proper brain function, to immune response.. carbohydrates are one of the main nutrients your body cannot do without. A simple carb is absorbed by the body quickly (ex: a piece of cake, pasta, white rice) compared to a lower glycemic complex carb (ex: oatmeal, nuts, beans) which is digested and absorbed by the body at a slower rate. Once broken down and absorbed, these monosaccharides/sugars go to the liver to fill energy stores. After that, they enter the bloodstream and venture out to the other cells of the body and muscle tissue. That being said, not all carbs are created equal. Depending on whether you are trying to lose body fat, maintain, or build, the majority of your carbs should be nutritious complex carbs. When you are weight training, carbs are the main fuel used by the muscles during a workout. Glycogen (carbs stored in the muscle cells) provides energy for workouts, allowing you to lift more and build more muscle. 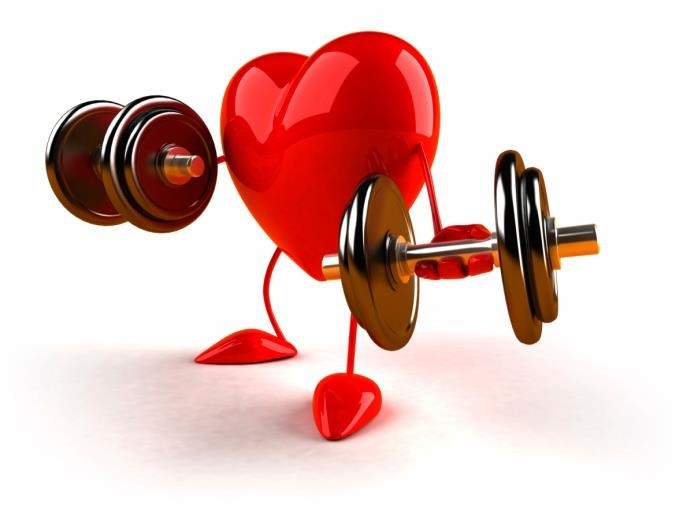 Muscle is metabolically active tissue, meaning it burns alot more calories than fat. The more muscle you have, the faster your metabolism. So if you’re lacking this macronutrient, you’ll run out of gas fairly quickly and your workout sessions will suffer. The most important time to consume carbs is AFTER training. Since your body uses glycogen for energy during an anaerobic weight training workout, your glycogen stores will be depleted after your weight training workout. By consuming a high amount of carbs right after your session, the carbs will be shuttled directly into the muscle cells instead of the fat cells. The depleted glycogen stores in your muscles will act like a sponge and soak up all those carbs into the muscle cells. The result will be bigger and fuller muscles with a much quicker recovery period. If you do not replace those burned carbs immediately after your training session, you’re missing out on a great opportunity to increase your muscle growth and enhance muscle recovery and recuperation. For the average person carbohydrate intake should be about 130 grams per day. Higher amounts of carbohydrates are needed with increased muscle mass and increased physical activity levels. However, excessive carbohydrate consumption will be stored for future use (as fat or glycogen). So don’t be afraid to consume carbs.. it is an essential macronutrient that your body needs in order to function at its optimal level. Focus on including healthy complex carbohydrates into your meals and your body will thank you! Posted on November 19, 2014, in Nutrition Tips and tagged Fitness, Food, Healthy Eating, lifestyle. Bookmark the permalink. Leave a comment.